A top Gordonstoun student has taken the unusual step of rejecting top university offers to taken up an apprenticeship in accountancy. Hundreds of students received their exam results across Moray yesterday with many pupils across the region achieving high marks. A trio of Aberdeen pupils were celebrating yesterday following impressive exam results. Thousands of young people throughout Scotland will be anxiously awaiting their postie this morning, as exam results are mailed out across the country. Moray people are being encouraged to take part in a national initiative to highlight the myriad different ways for young people to achieve their dream career. RGU and First Aberdeen have come together to provide late night buses for students studying late for their exams. Pupils and teachers across Aberdeenshire have received a gold star for steadily improving exam pass rates. The attainment gap between the highest and lowest achieving school pupils in Aberdeenshire is closing. A Kinlochleven High School pupil and Olympic cycling hopeful has proved it is possible to succeed in his sport and his school exams. 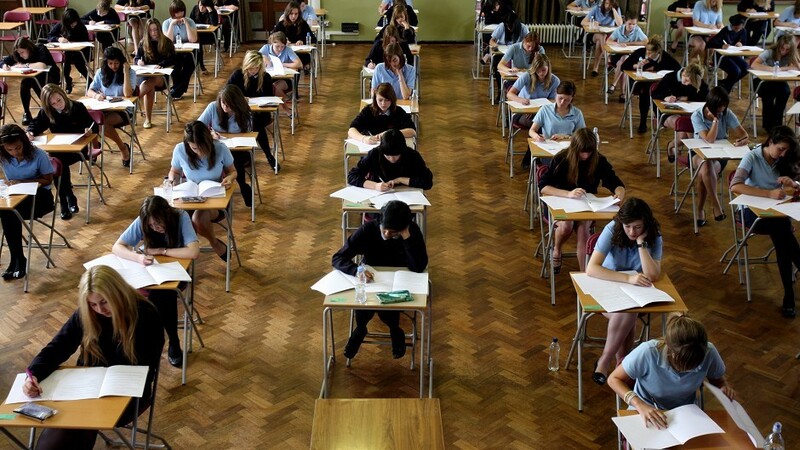 Thousands of school pupils in Aberdeen woke up to nervously open their exam results yesterday. A Moray teenager who achieved perfect exam marks hopes to turn her passion for art into a career helping those less fortunate than herself. The north-east's only all girls school had cause for celebration yesterday as their results began to flood through. A think-tank has warned pupils in north and north-east Scotland are being held back because of a "lottery" in how many subjects they can study. 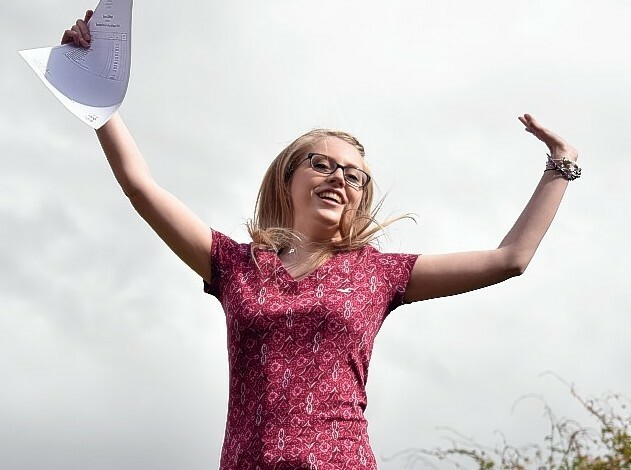 A Moray high school pupil with a passion for history is celebrating after becoming one of a select band of local youngsters to receive perfect exam marks. The long wait over the holidays is over for school pupils waiting on their SQA exam results. 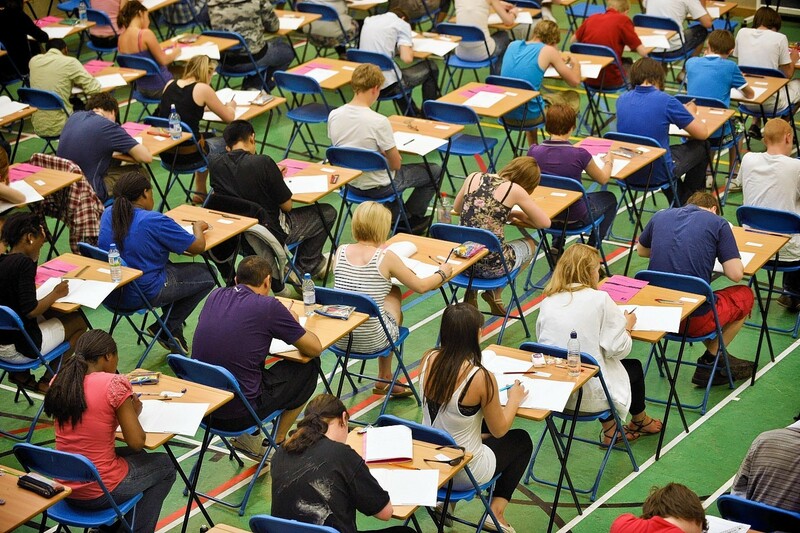 Highland Council's education department today reassured pupils and parents that it was not stopping "study leave" for students taking exams following a petition calling for it to be retained. 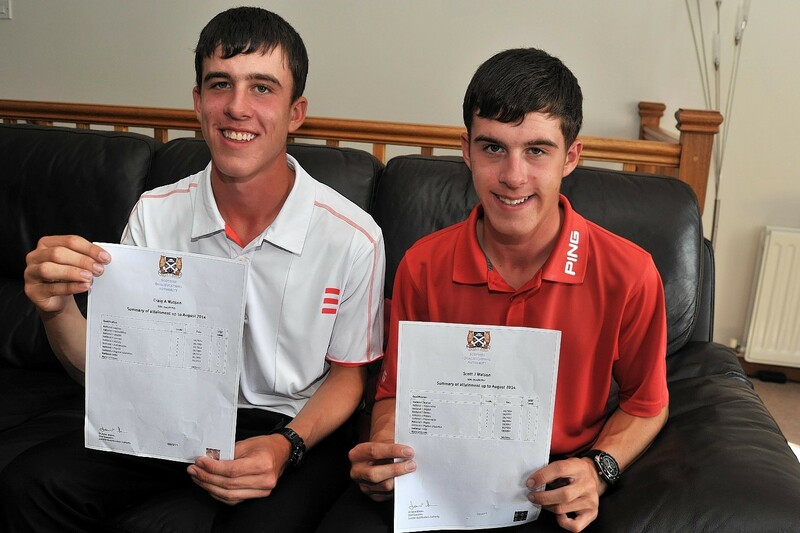 North-east twins Craig and Scott Watson were last night celebrating straight-A exam results. A young man has been given a chance by a sheriff who was impressed by his academic achievements.